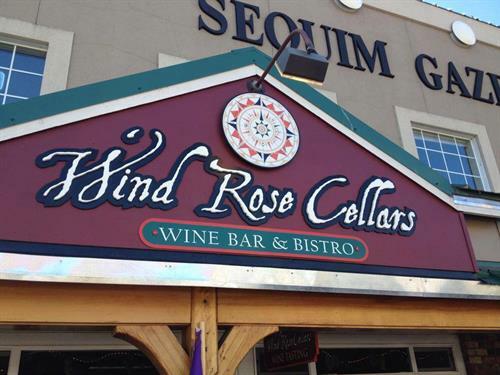 Join Wind Rose Cellars for Live music. Our music changes fairly often. Fridays can be rock, blues, jazz or folks. Saturdays are typically jazz or blues. No cover for customers of Wind Rose Cellars. No cover for customers of Wind Rose Cellars.